talkSPORT has provided live Premier League commentary since 2007. 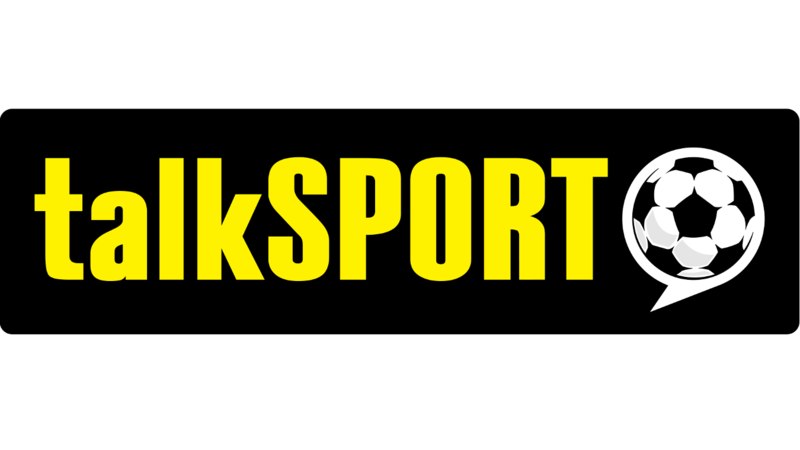 From the 2016/17 season, talkSPORT and new sister station talkSPORT2 will broadcast live Premier League matches in the UK at 3pm and 5.30pm on a Saturday, plus fixtures on Sunday at 1.30pm. A total of 89 matches each season will be covered by the two stations until 2018/19. The station, which features popular presenters such as Alan Brazil, Stuart Pearce and Jon Richardson, is the only national commercial radio station to carry live Premier League commentary. It also airs popular football phone-ins on Saturday and Sunday nights, and every weeknight from 10pm. It is also the licensee of an exclusive package of international audio broadcasting rights around the world (excluding UK and Ireland), broadcasting commentary of all 380 Premier League matches per season in multiple languages, including English, Spanish and Mandarin. talkSPORT will remain the Premier League's global audio partner for the three seasons from 2019/20 to 2021/22.